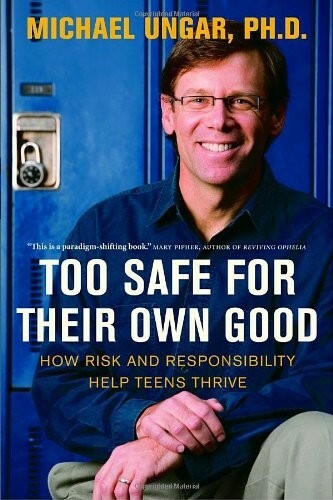 Internationally respected social worker and family therapist Michael Ungar tells us why our mania to keep our kids safe is causing us to do the opposite: put them in harm's way. By continuing to protect them from failure and disappointment, many of our kids are missing out on the "risk-taker's advantage," the benefits that come from experiencing manageable amounts of danger. 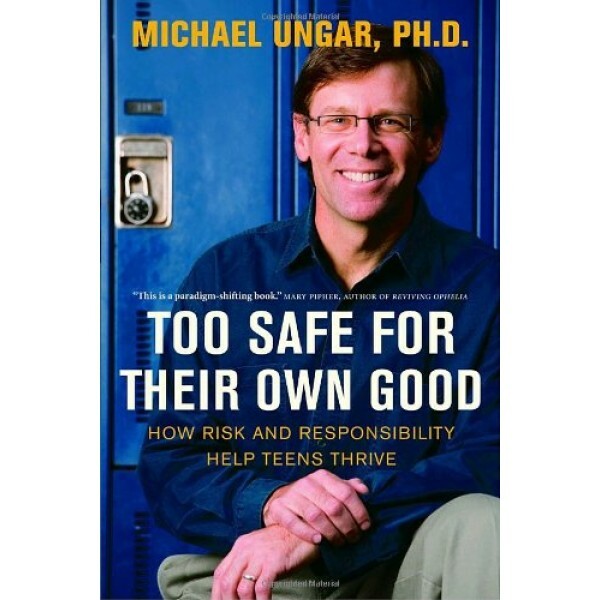 In Too Safe for Their Own Good, Ungar inspires parents to recall their own childhoods and the lessons they learned from being risk-takers and responsibility-seekers, much to the annoyance of their own parents. He offers the support parents need in setting appropriate limits and provides concrete suggestions for allowing children the opportunity to experience the rites of passage that will help them become competent, happy, thriving adults. Michael Ungar is an internationally recognized expert on resilience in at-risk youth and leads the International Resilience Project that includes researchers in eleven countries. He teaches at the School of Social Work at Dalhousie University and runs a private practice specializing in working with children and adults in mental health and correctional settings. He has lectured extensively on the subject of resilience and is the author of four books and dozens of professional and scholarly articles. Michael Ungar lives in Halifax with his wife and two children.